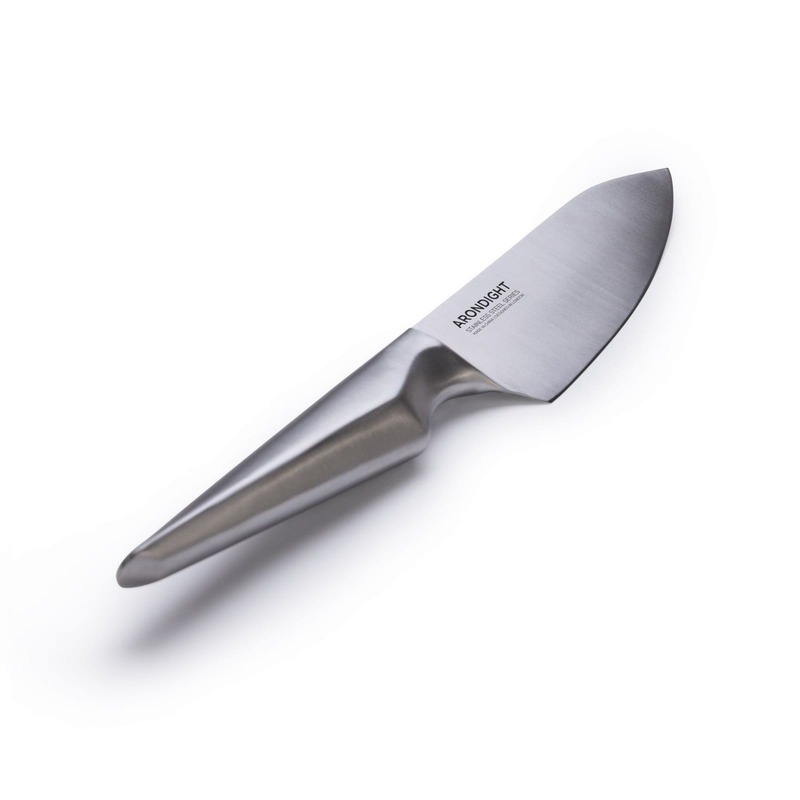 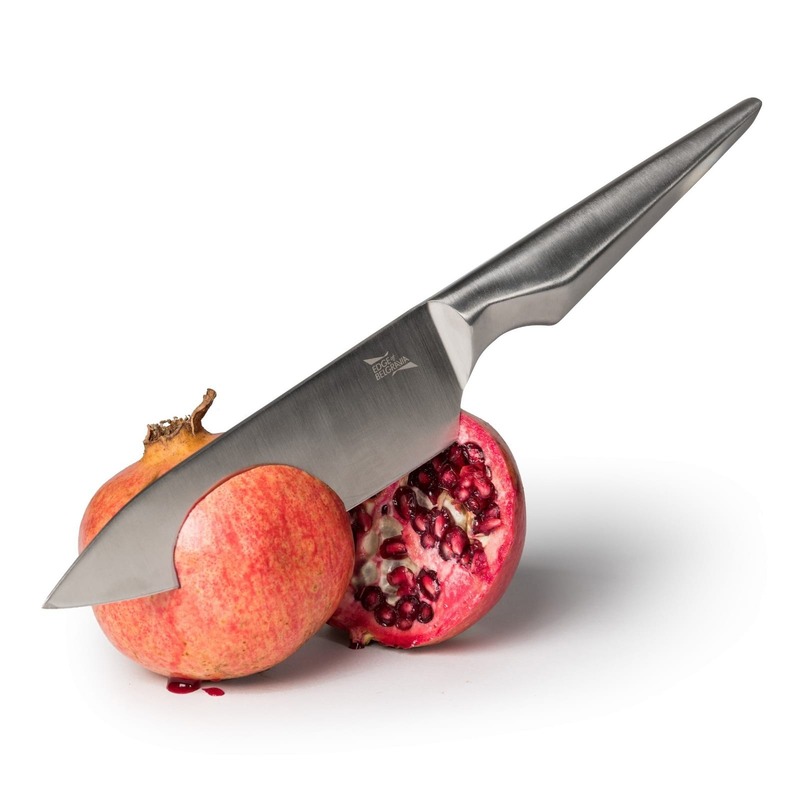 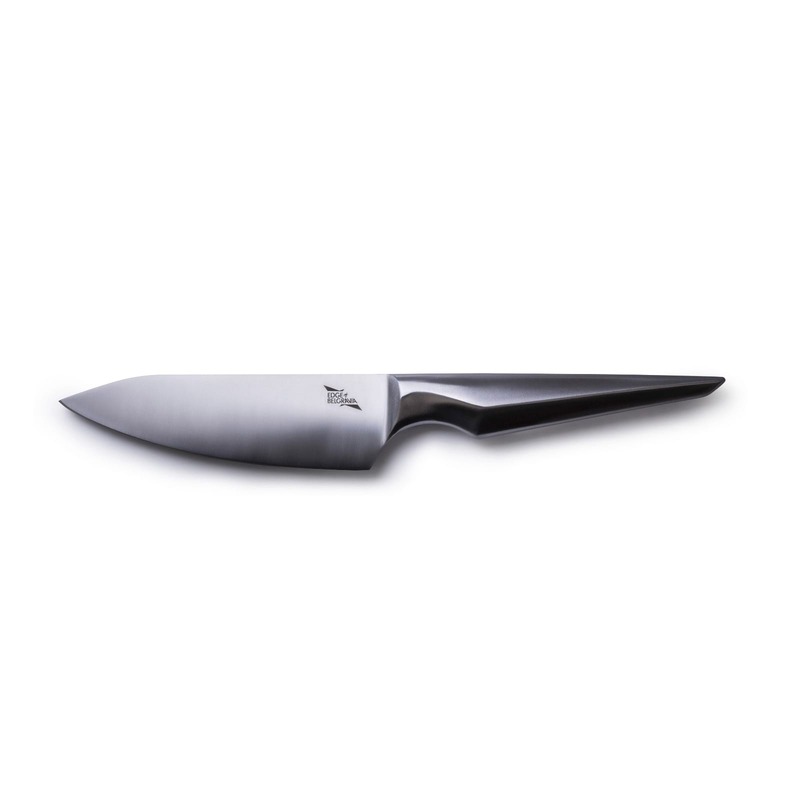 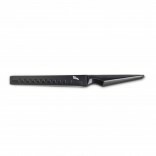 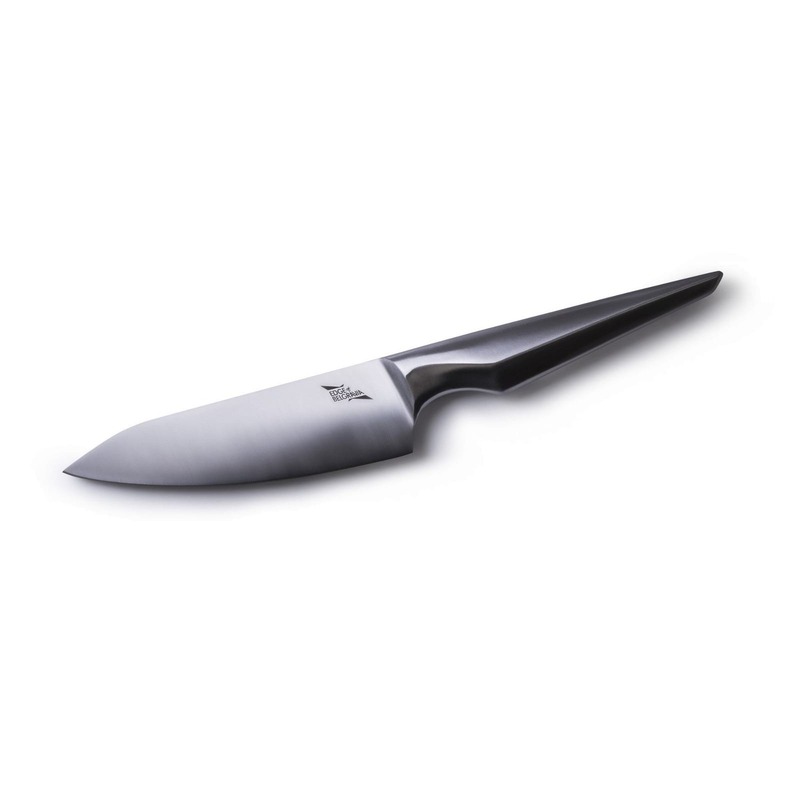 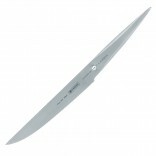 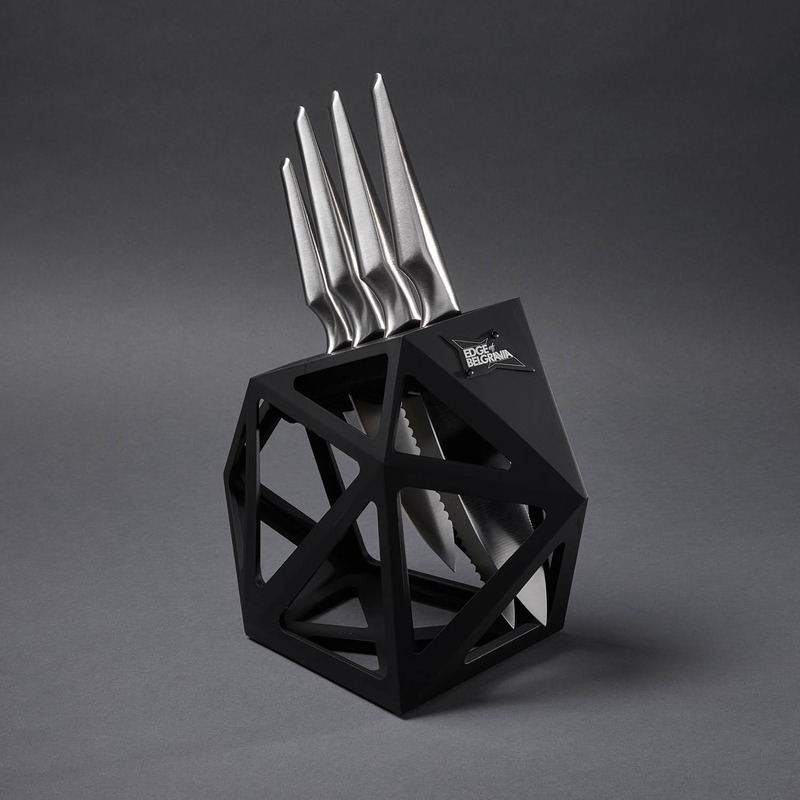 The 15cm Arondight Chef Knife by Edge of Belgravia is the smaller brother of the larger 19cm chef knife, suitable for all kitchen tasks, with signature iconic design. 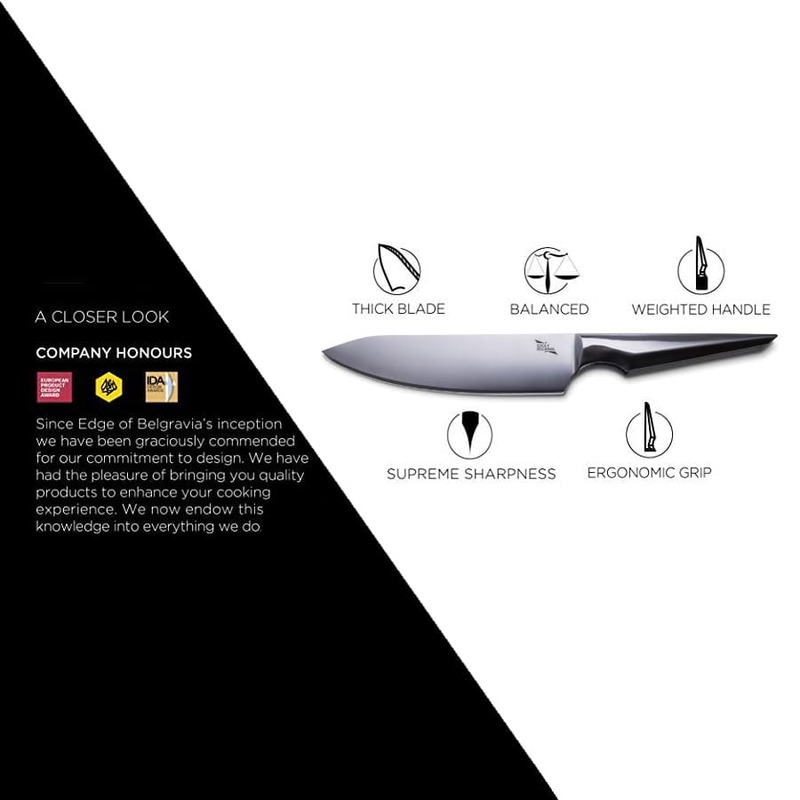 Remarkable in sharpness, the Arondight 15cm Chef Knife is for everyone who needs a flexible and easy to handle multipurpose kitchen knife. 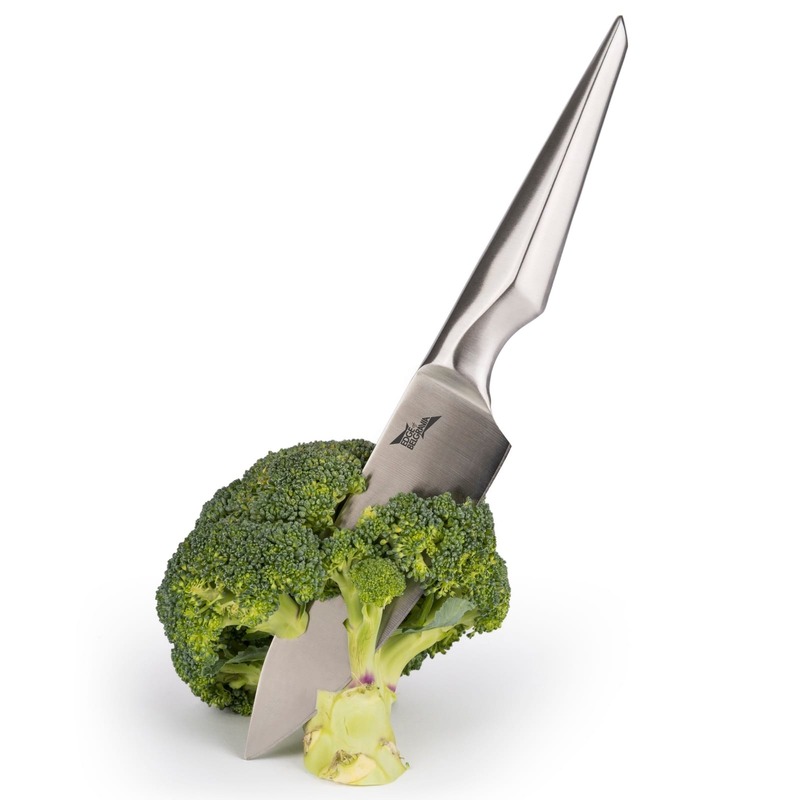 With this knife you will ﬁnd yourself preparing the most delicious dishes, you will become the true lord of Joyous Gard!